Cell phones are great universal tools because of the fact that they are always with us wherever we go. So much so, that we feel incomplete without our phones. So how about making the most of this ‘dependency' with some amazingly cool cell phone hacks that can make life a little bit easy for us. Also read: 4 absurd mobile phone myths debunked! 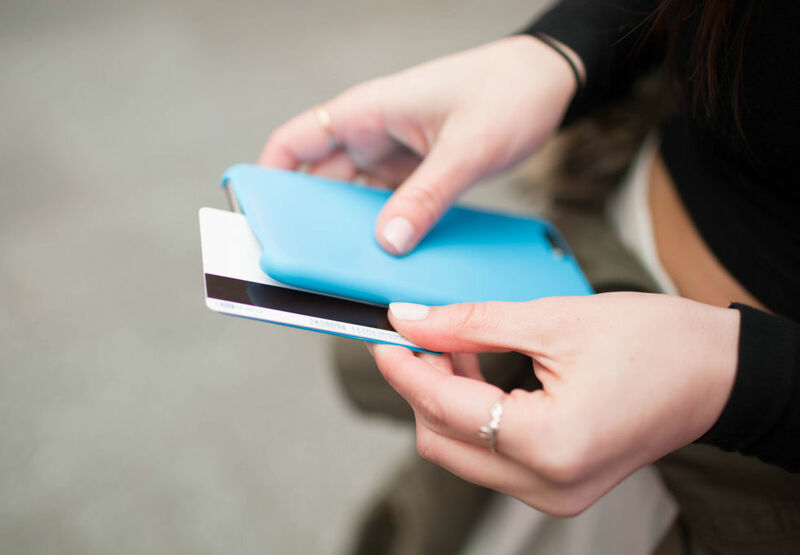 Hide your money or ID (driver's license maybe) between your phone and its case/cover. This way you won't have to carry your bag, purse or wallet every time. 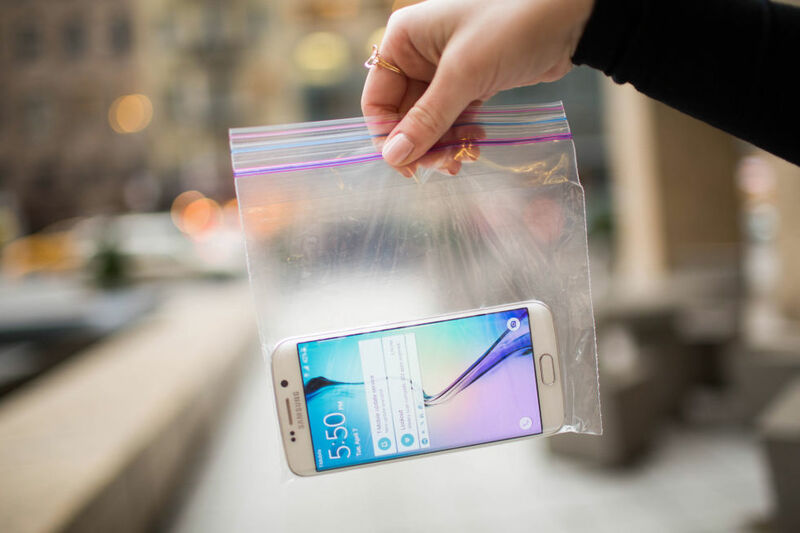 Put your phone in a small zip lock bag to save it from sweat, dirt, rain, dust and any accidental spillage *OMG moment* while at the restaurant. If you're someone who happens to frequently lose your cell phone, change its home screen and lock screen wallpaper to a photo of your name and an emergency contact number. In case you lose your phone again (and hopefully it lands into the hands of a Good Samaritan) they can track you down and return it. On a long road trip, and want to skimp on internet data and battery? Take a screenshot of the travel directions and then switch off the mobile data and location services. You can simply refer to the photo for directions. "Gosh, now where did I park my car?" Tend to forget where you parked your car before you went shopping? Click a picture of a landmark near the place where you park your car so that you can easily find it during the rush at the end of the day. While charging your phone, leave it on flight mode to make it charge faster. Oh, you don't want to miss calls? Well, at least switch off the mobile data; your phone will charge faster. You can even turn off background data usage for those apps that you won't need. 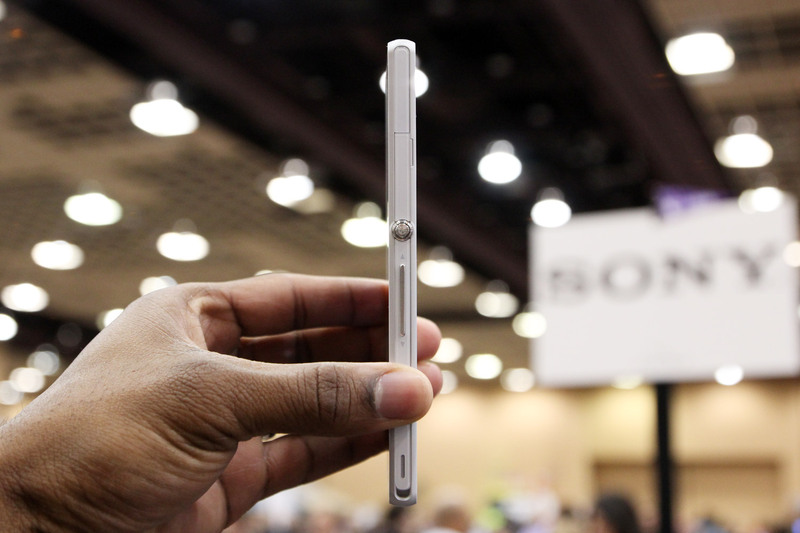 This will save data as well as battery, as the apps won't be running in the background. Unable to click a good photo of your favourite rockstar during a stage show without other people's arms and/or heads photobombing the picture? If you have a selfie stick, use it to click clear photos of distant things sans any photobombs! Press and hold the shutter button of your cell phone camera to click multiple photos in rapid succession so you don't miss anything. You never know which shot turns out to be the best! Use your front camera to take softer, air brushed photos (perfect for selfies) and the back camera for more sharp and detailed pictures. If your phone supports this feature, you can also take photos with one hand by pressing your volume buttons which act as shutter buttons when taking a picture. If you can't reach the volume shutter button, try plugging in your ear phones and use the volume buttons on the cord instead. Hold another phone's flashlight in front of what you're trying to shoot to increase brightness and definition, especially at night. While shooting a video, covering the microphone will make the sound in the video clearer. Doing this will also muffle out the annoying background noises of the crowd that spoils your video. Also read: Attention: Your Mobile Phone Is Dirtier Than A Toilet! We're sure you loved these handy tips and tricks! It's time to put your cell phone to better use now! Quick And Easy Nail Art Ideas For Beginners!